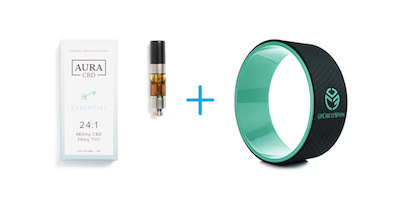 Create exciting new holiday traditions with marijuana and find the perfect gifts for anyone. 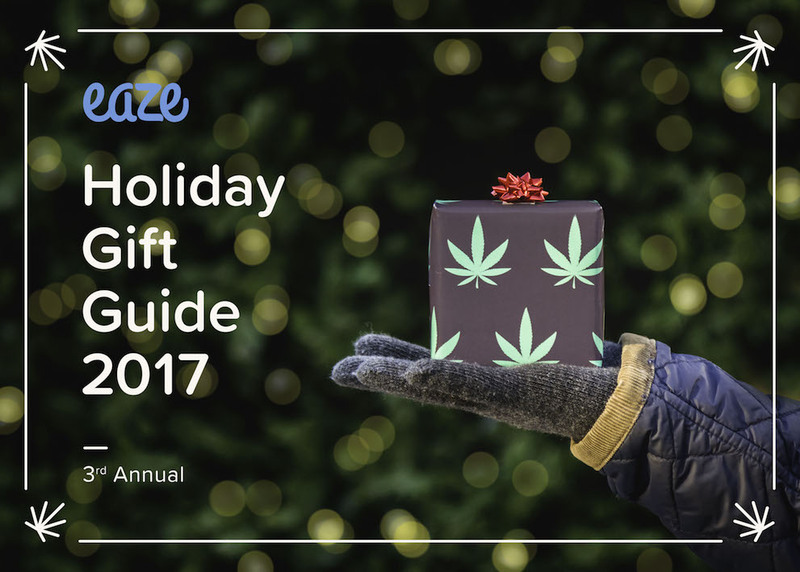 The Eaze Holiday Gift Guide helps you find amazing gifts to create unforgettable holiday moments. 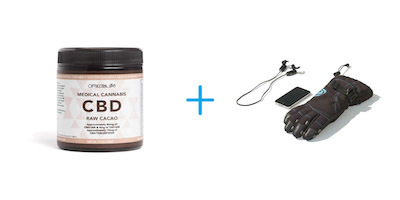 More than just a gift guide, this is a gift pairing guide, so you can combine the right items into a truly special gift for anyone. Dad loves feeding his family and friends good food. 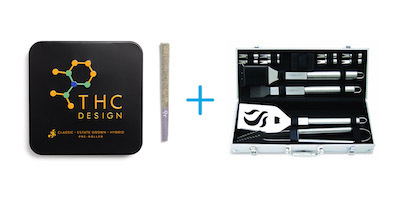 Help him fire up the grill and grab his new Stainless Steel Grill Set and a THC Design preroll. 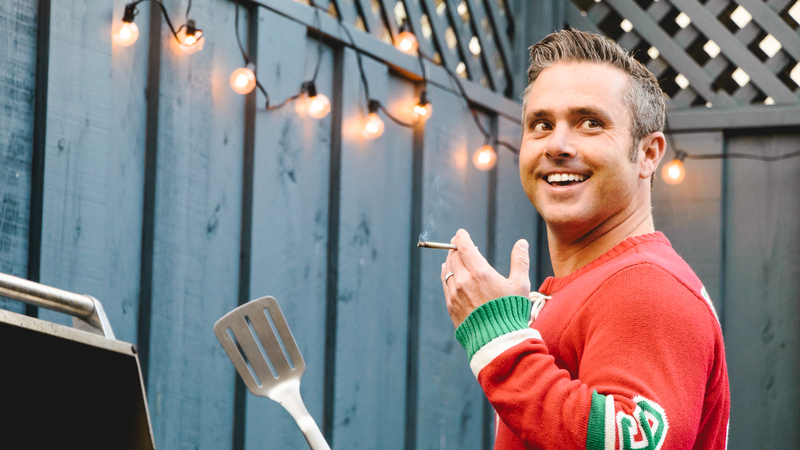 He'll cruise through cooking and dish up a meal to remember - the perfect time for a toast. She's a special kind of superhero. 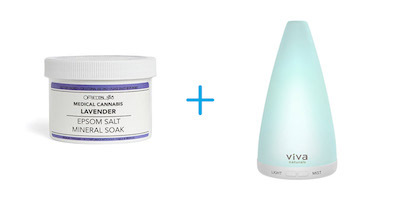 This year, treat Mom to a heavenly soak and divine fragrances with the Epsom Salt Mineral Soak by Om Edibles and an Essential Oil Diffuser. 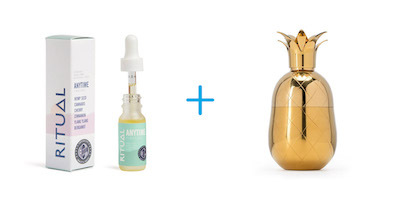 This thoughtful pairing will leave her smiling and rejuvenated. This social butterfly loves picnics, parties, and last minute get-togethers. 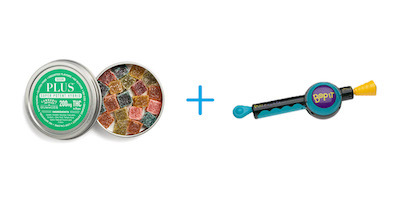 Let them light up the party with an enhanced game of Bop It, thanks to Plus Gummies. 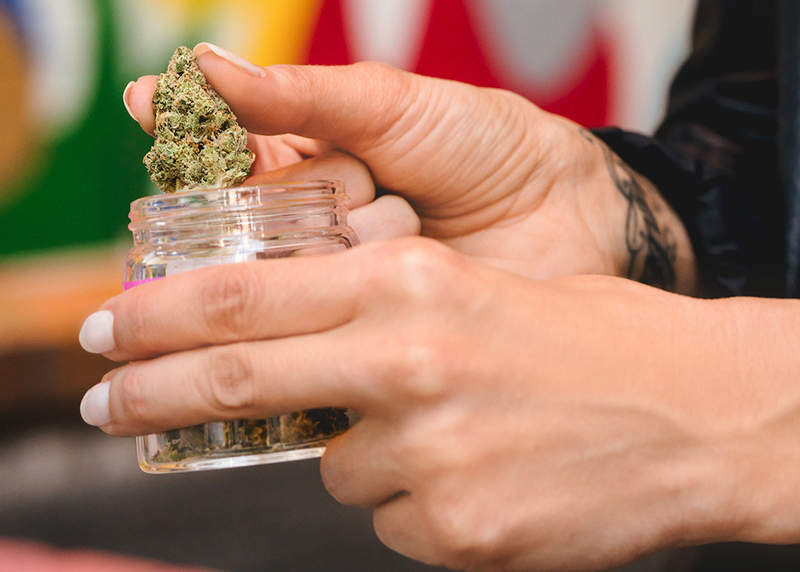 These tasty edibles are a sweet way to jumpstart the fun - perfect for beginners. They love to break a good sweat. 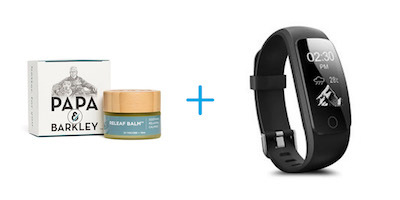 Help them push it to the next level with this performance pairing - a Fitness Tracker Watch and Releaf Balm by Papa & Barkley. 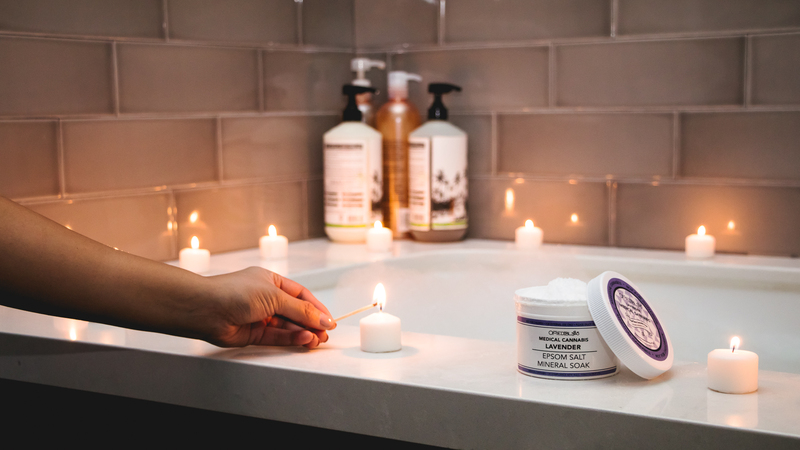 They'll crush their workout, then relax and recover with the soothing CBD. The Yogi is all about finding balance and peace from within. 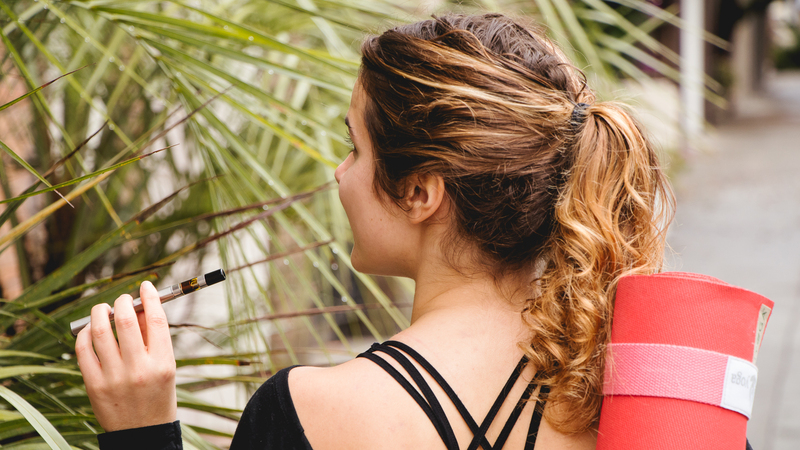 Give them Zen with a Yoga Wheel and an Aura CBD 24:1 cartridge. 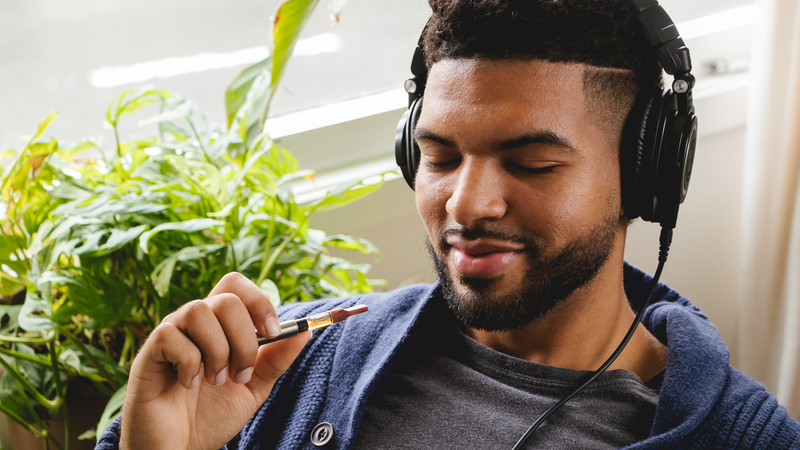 It's a sure way to boost their chakra with a clean and calming vaping experience. 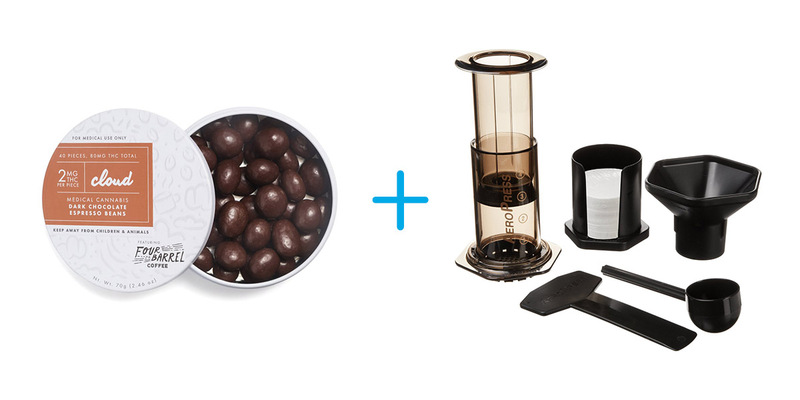 They know all the different ways to brew, from French press to pour-over. 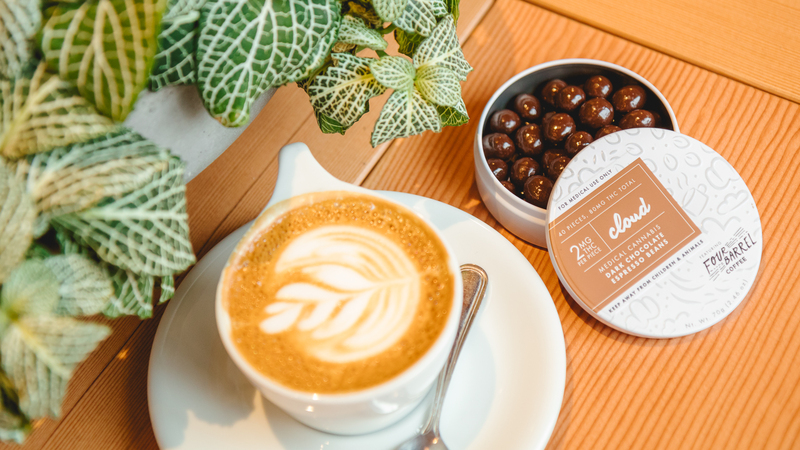 Wake them up with an Aeropress maker and Chocolate Espresso Beans by Cloud Confections. Lightly dosed at 2mg for enjoyment at any time of the day. Every winter, this person heads to the mountains to hit the slopes before relaxing at the cabin. 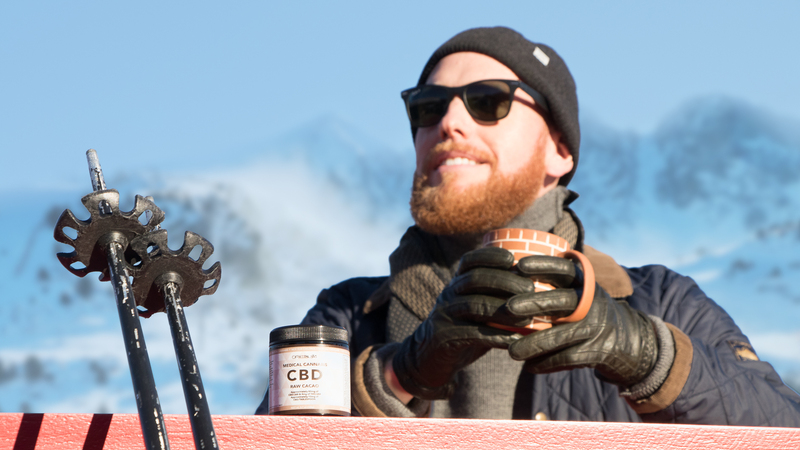 Surprise them with the Beartek Bluetooth Gloves and CBD Raw Sipping Cacao, so they can shred with their tunes before warming up with infused hot cocoa. They take great pleasure in handmade cocktails. 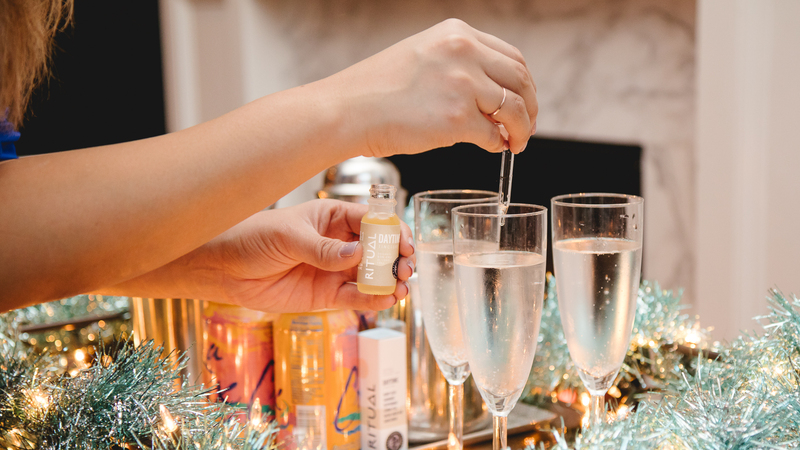 Give them new ingredients to explore with a case of La Croix, a cocktail shaker set, and Ritual Daytime 20:1 drops by Elite California. Now they can serve up exciting new experiences to imbibe, and share. Always ready to go above and beyond, she's extremely productive during the holidays. 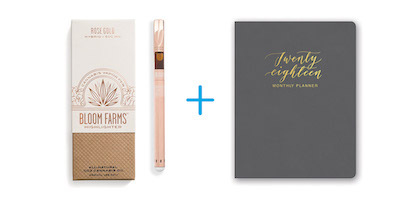 Encourage her to #EnjoyTheMoment with the Rose Gold Pen Set by Bloom Farms and a 2018 monthly planner. 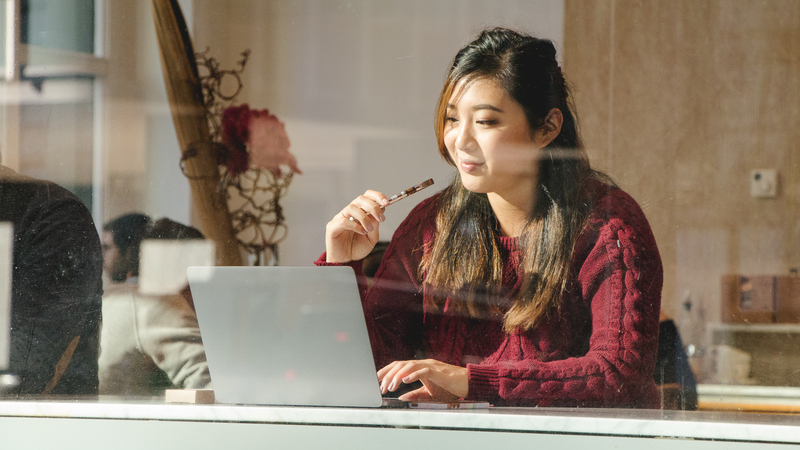 She'll be able to plan for-and enhance-any time of the day. Cinema is their jam. They love movie marathons, and they love to share great movies that are unknown. 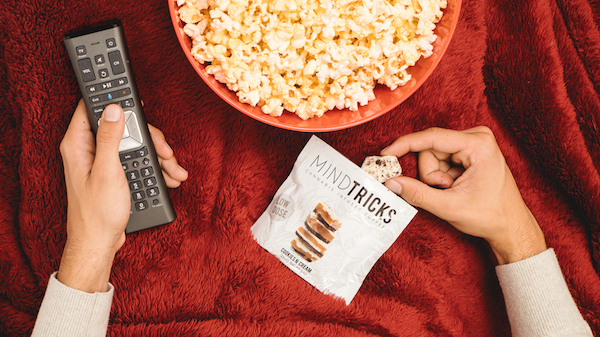 Give them the pairing that makes the movies magic - the Mini Projector and Mind Tricks by Jetty. Perfect for all experiences. They love discovering new albums and going to shows. 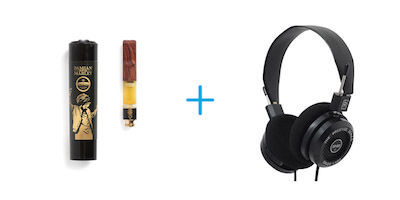 Tune them into the unparalleled listening experience with Grado Headphones and a Damian Marley SpeakLife OG cartridge. Because nothing makes music sound great like a Hybrid. The gamer lives to compete. 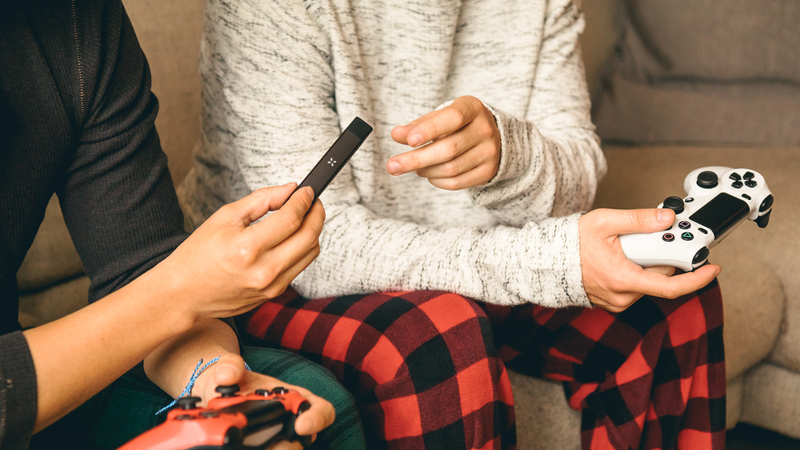 Level up their holidays with a new way to enjoy gaming - a Retro Game System and the PAX Era vaporizer. 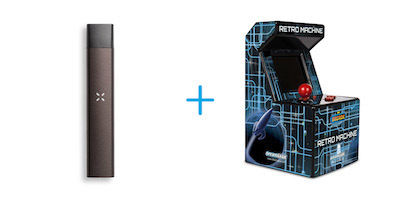 They'll feel like a kid again as they play retro arcade throwbacks. 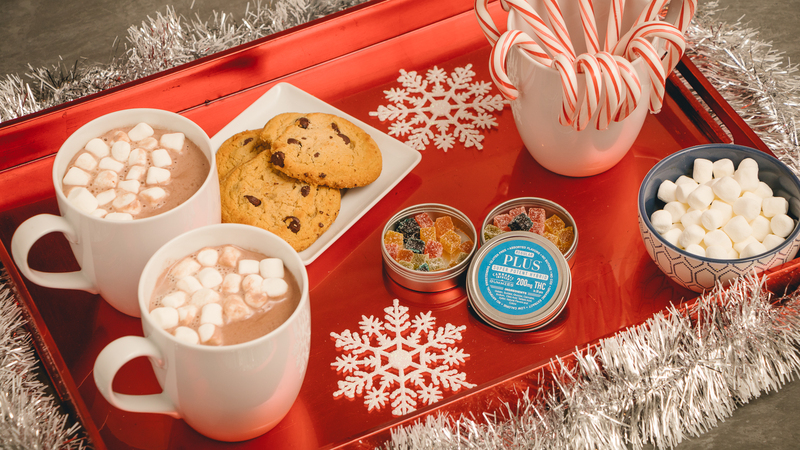 Perfect for indoor holiday enjoyment. 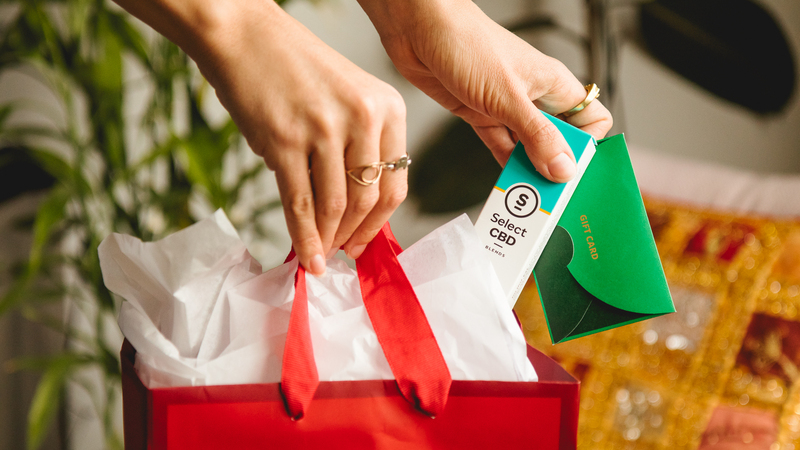 Spice up a holiday tradition with the best present at the gift exchange - a gift card and a Focus CBD Peppermint all-in-one vaporizer. 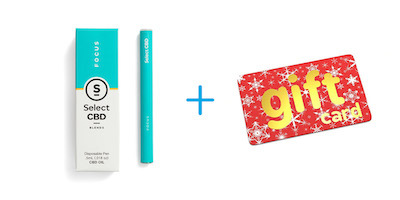 This lucky person will enjoy the peppermint-enhanced experience of using a gift card. 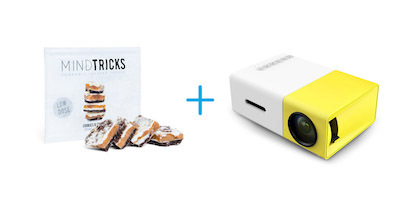 Great for truly memorable family work gift exchanges. 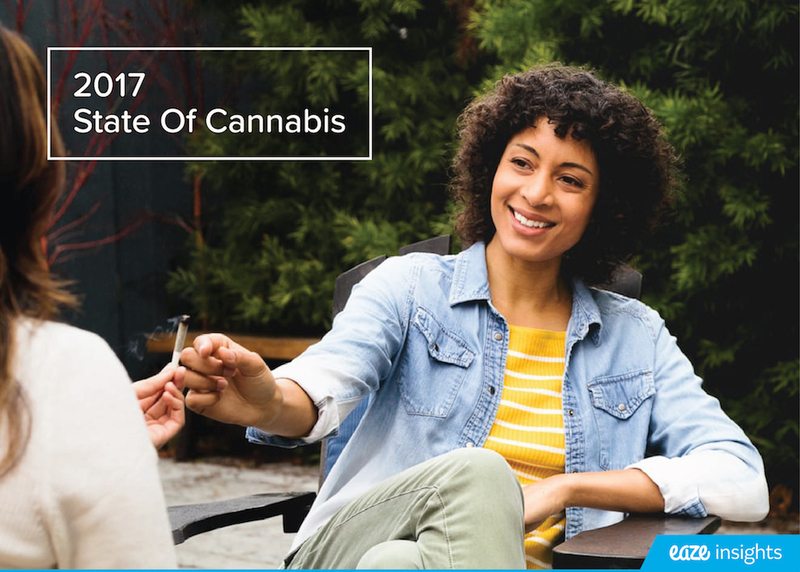 Promotional offer valid 11/22/17 - 12/24/17. Limit one use per code per customer. Cannot be combined with other offers.